A look at the future of bike gear comes each year at Interbike, an industry trade show that brings buyers, designers, athletes, and journalists together in a massive Las Vegas convention hall. GearJunkie was on the scene for the duration, enduring desert sun, mountain and road bike tests, and the kind of smoke-filled after parties for which Sin City is famous. Here are a few top picks of the “future gear” you’ll see at bike shops in 2016. The vest on display in the POC booth had a series of dots printed on the rear pocket, all powered by a small rechargeable battery housed in its own small zippered compartment. Very slick. Imagine riding in and out of shady singletrack with constantly changing light. 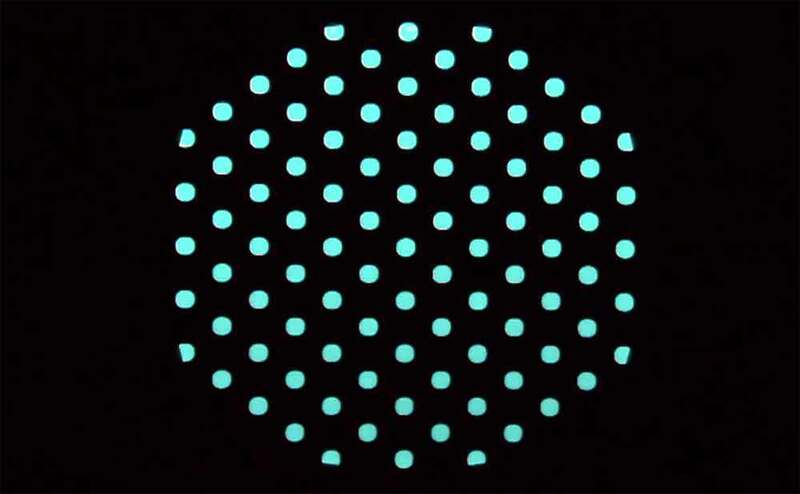 The Variotronic lens will adapt from dark tint to clear in 0.1 seconds, all thanks to a liquid crystal film on the lenses that’s activated by a photocell light sensor. There is one small USB rechargeable battery in the temple quoted to last 50 hours, and the sensor can be set to automatic or be engaged with a push of a button on the side. The clear setting allows 64% light transmission, while the tint gives just 16% tint. Helmets are most often made with EPS foam, a non-biodegradable material. And since helmets do not have an infinite lifespan — replace after a crash, or every two years — that means a lot of landfill. 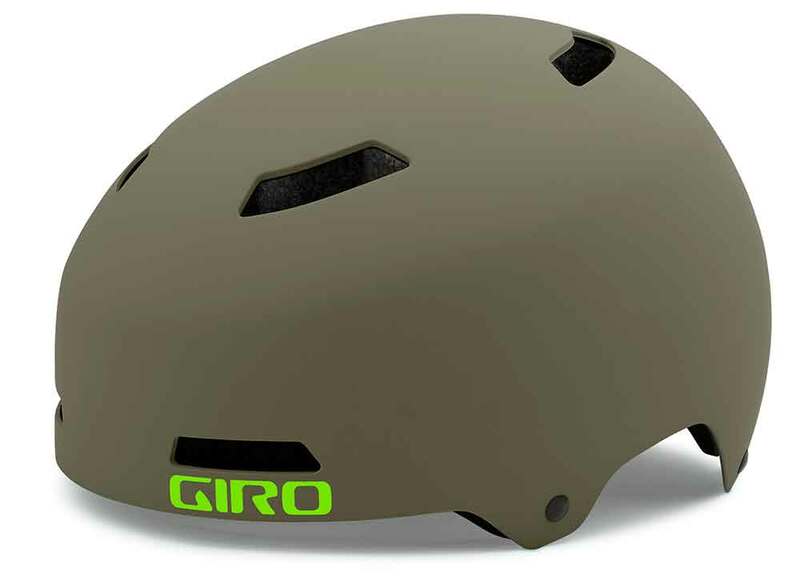 Giro showed its new model, the Silo, constructed with a biodegradable foam made from corn. Everything else on the Silo is also recyclable, from the plastic shell and buckles, to the straps and webbing constructed of coconut fiber. 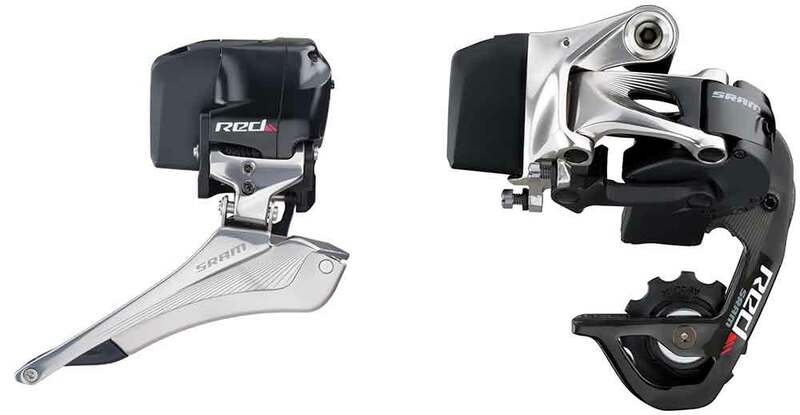 While electronic shifting is not new, SRAM didn’t simply follow suit of its component colleagues Shimano and Campagnolo with the new eTap platform. 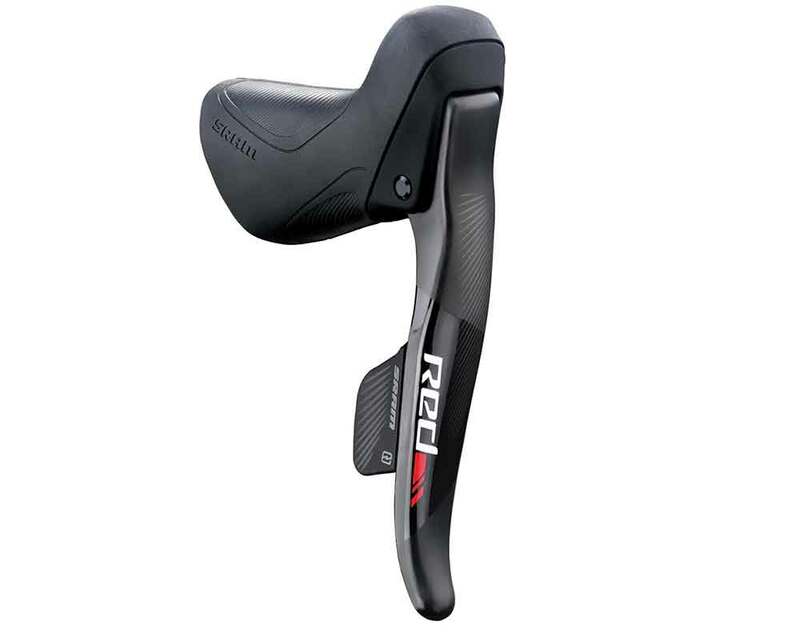 Whereas Shimano’s Di2 and Campy’s EPS systems mimic mechanical groups with wires rather than cables, SRAM took its electronic shifting wireless. I had a chance to test ride the new setup. We biked a 25-mile route from the Vegas Strip to the Outdoor Demo site, and the e-shifting proved to be a great upgrade. It’s an intuitive, logical design that makes sense after about one minute in the saddle. Over four years in the making, the company notes eTap takes cues from Formula One race cars, where shifting is done with paddles. To use the system a rider has one “paddle” on each shifter, which greatly simplifies things. Press the right lever to make pedaling harder (higher gear); press the left to make pedaling easier (lower gear). To shift the front derailleur, press both buttons simultaneously. 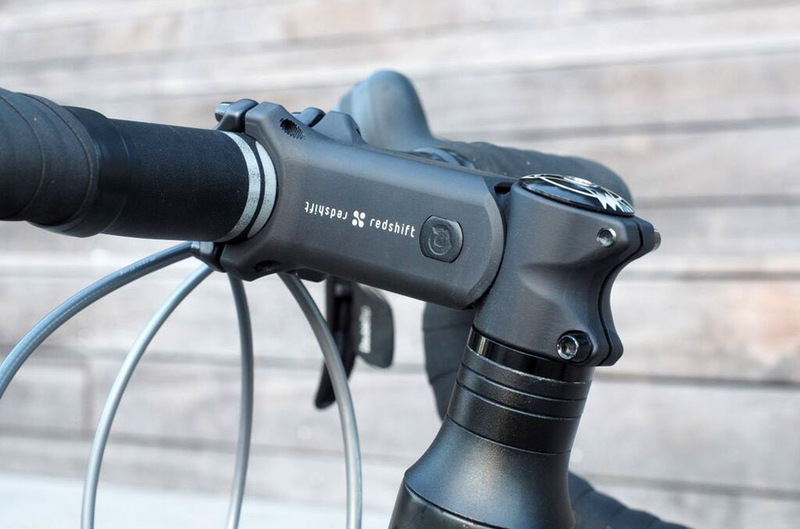 Each derailleur holds its own rechargeable and interchangeable batteries that stay charged for 1,000 kilometers, and the shifters house wireless transmitters. Four pieces in total make installation a simple endeavor. Look for wireless shifting on top bikes next year. Tern joined forces with Xtracycle to bring to market a folding cargo bike to assist city dwellers who may desire a car-free lifestyle. The Cargo Node folds to 1/3 of its size, allowing for easy maneuverability in and out of small apartments, elevators, and other urban spaces. It uses 24” wheels, has hydraulic disc brakes and a built-in dynamo lighting system, and it will support up to 350 pounds of rider plus a load on back. The bike has a Kickstarter page seeking $60,000 to launch. 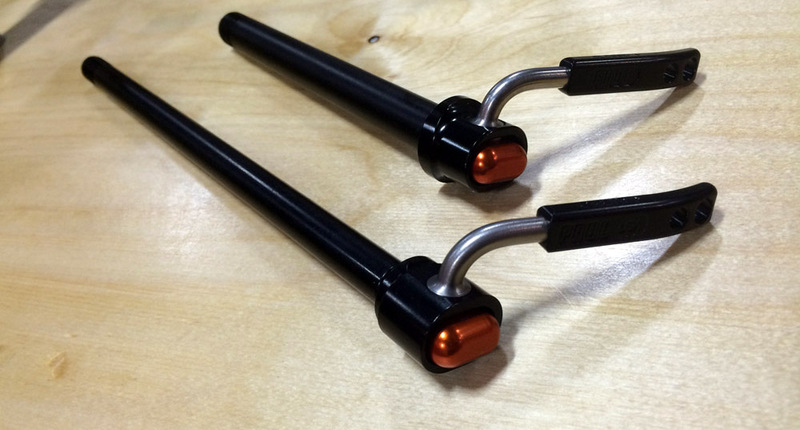 Redshift Sports’ suspension stems have been done before (think Softride and Girvin). But this iteration uses sealed cartridge bearing pivots to offer a simple twin-elastomer design that might be just the thing for commuters and daily riders. Its subtle shock-absorbing characteristics soak in the bumps and make cracks in the road less of an obstacle as you roll through the urban grid. This rectangular box attaches to either side of the stem. A clear, flip-top lid offers super convenient access to fuel during the ride. 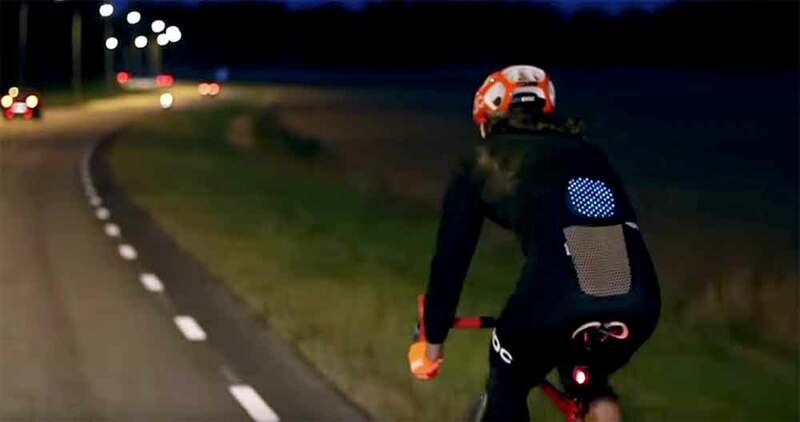 The company is marketing the Bar Bag for distance mountain bikers and for winter endurance fat-bike riders who need to carry copious calories on the trail. Made in the USA, the bag will be available in November. 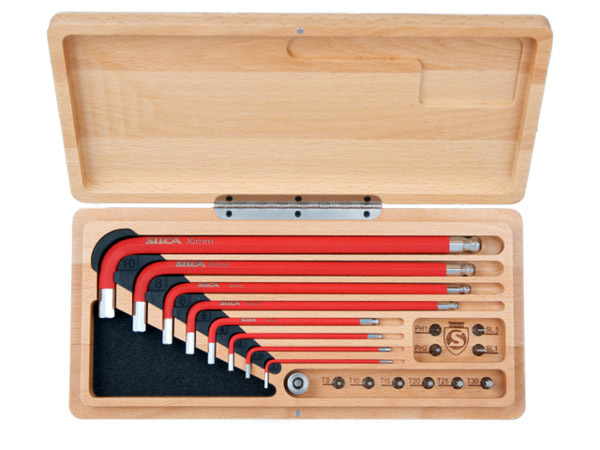 These top quality, shop-grade tools are lust-worthy and ship in a custom wood box. They’re crafted from a robust, high-quality steel and have a high-grip textured polymer finish for better purchase in a mechanic’s greasy hands. An included magnetic adapter converts the 6mm hex to a 1/4” drive and includes torx heads, Phillips, and flathead drivers. This thru axle builds on Paul Price’s heritage, as his very first product was a standard QR. They use a safe and proven internal cam mechanism, and the lever is adjustable by pushing on the cap and rotating to set so that it is always orientated in the proper direction. Available in 15 x 100, 15 x 150, 12 x 142, and 12 x 197, to fit mountain, cross, and fat bikes. Inner tubes are usually an afterthought, especially from a design standpoint. But Rubbers Brand brings a novel, tongue-in-cheek approach to this staple item with minimal packaging for less waste and a curved shape to easily slide into a jersey pocket. Mountain bike pioneer Tom Ritchey is back, with bikes. 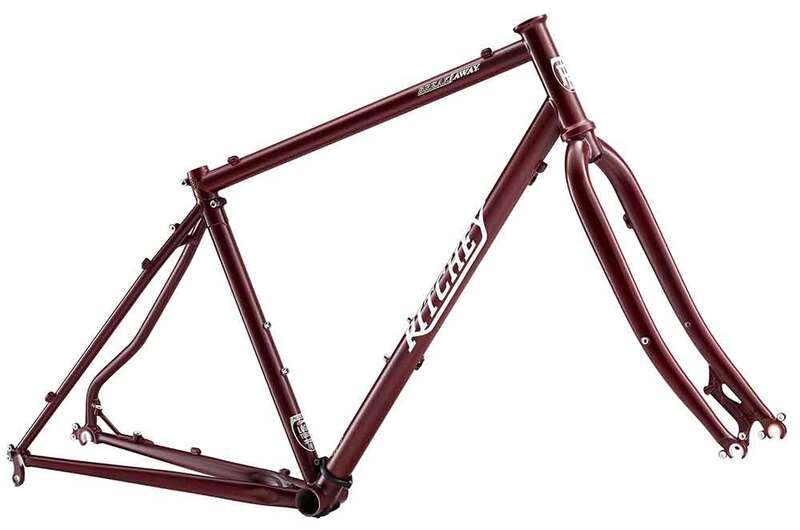 After years of focusing on mostly parts and accessories, Ritchey is bringing more well-thought-out frames to market with the adventure-capable Ascent Breakaway frame, and the brawny Timberwolf hardtail. The Ascent (pictured above) will accommodate 27.5 x 2.1 mountain tires or 700 x 40c cross tires, is equally at home with flat bars or drops, and it has a full complement of rack and fender mounts. 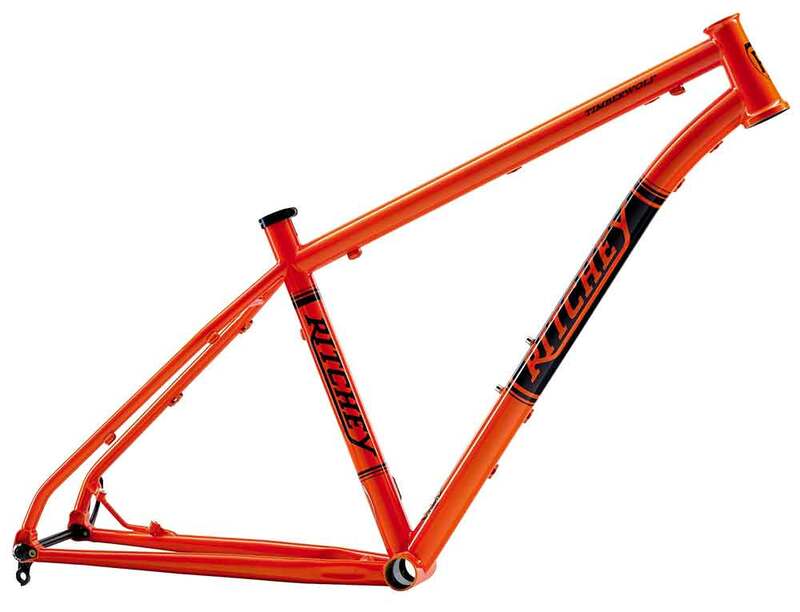 The Timberwolf is a 650b hardtail designed around a 140mm travel fork made to excel on aggressive terrain. I had a chance to ride the Timberwolf at the Outdoor Demo, and it certainly lives up to its reputation as an all-around brawler with good trail manners. This little light is genius in that it is both a front (white) and rear (red) light. Blackburn made these multifunction lights for commuters and urban cyclists who want to add quick visibility to their bike at night. Press once and it flashes white; press twice and it blinks red. The white light glows at 60 lumens, the red, 20 lumens while flashing. It’s compact, has a power indicator, USB rechargeable, and it mounts without any tools.